Welcome home to this charming Center Hall Craftsman two story home. Enter through an expansive covered front proch accented with columns to a two story foyer. Formal living and dining rooms perfect for entertaining. Gourmet kitchen with serving bar and light filled breakfast room. Spacious family room with fireplace and french doors to deck. Luxurious Master Suite with vaulted bath, whirlpool tub, double vanities, walk in closet and sitting room. Four bedrooms, 2 1/2 baths. Qualty craftsmanship and finisheds throughout this 2859 finished square foot residence. 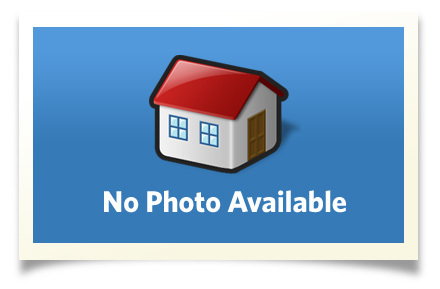 Sited on 3.373 partly wooded acres on a quiet cul-de-sac in the naturally beautiful South Pointe Subdivision. Minutes to Ithaca College, Downtown Ithaca and Cornell University. Enjoy outstanding crafsmanship and attention to detail. Start building your dream home today. Interior Size: 2859 sq. ft.
Ithaca Schools. South Hill Elementary School, Boynton Middle School and Ithaca High School.